I’m going against the critics on this one — I quite enjoyed it. At times, the romance is a bit soppy, but the story makes up for that. I particularly liked the cool futuristic technology which I thought was quite innovative. 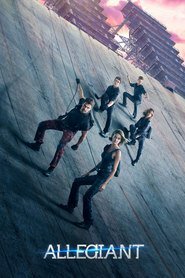 There’s plenty of action and, if you liked the previous episodes of the Divergent series, I think you’ll appreciate this one.